While we can’t do much about roomie arrangements or your GPA (that’s on you, guys!) we’re totally there for you when it comes to finding college essentials for those 300 square feet of yours. 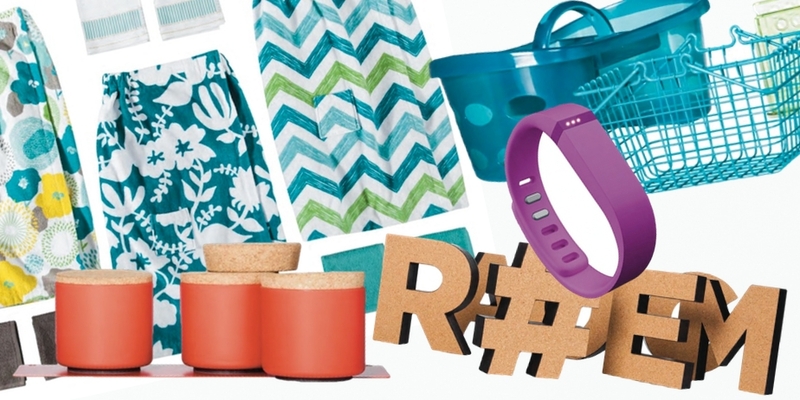 From dorm décor to trendy technology, Target has put together a campus-ready collection in the annual back-to-college look book — perfect for flipping through and figuring out what you need to start the semester off right. Check out nine of our favorite dorm room picks below! Cork Letters: At just $5, personalized pegged memories are a must. Grab a few or spell out a word to place atop your desk. 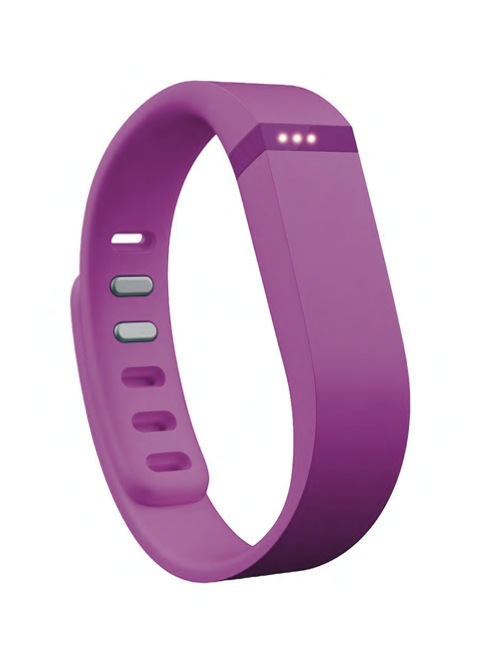 Fitbit Flex Wireless Activity & Sleep Tracker: Don’t sweat the “Freshman 15” — this savvy bracelet will help keep you on track with your workout routines and sleep cycle. 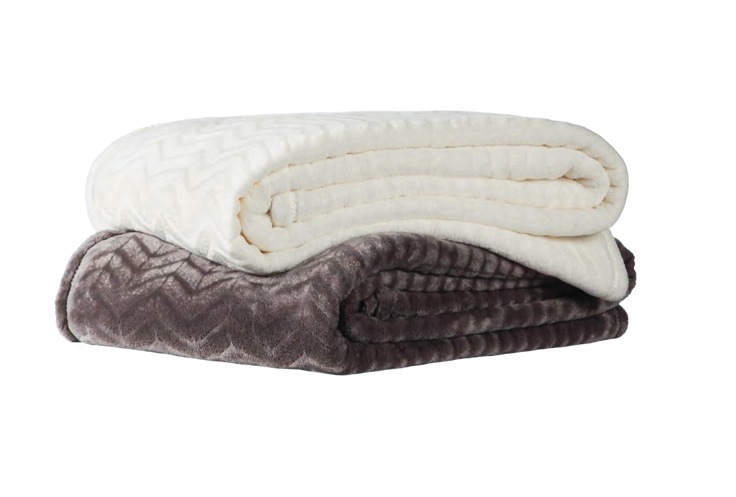 Room Essentials Microplush Blankets: There’s nothing like snuggling up in super soft blankets after a long day of classes. Faux Fur Bed Rests: Make all night study sessions more comfortable with faux fur bed rests. 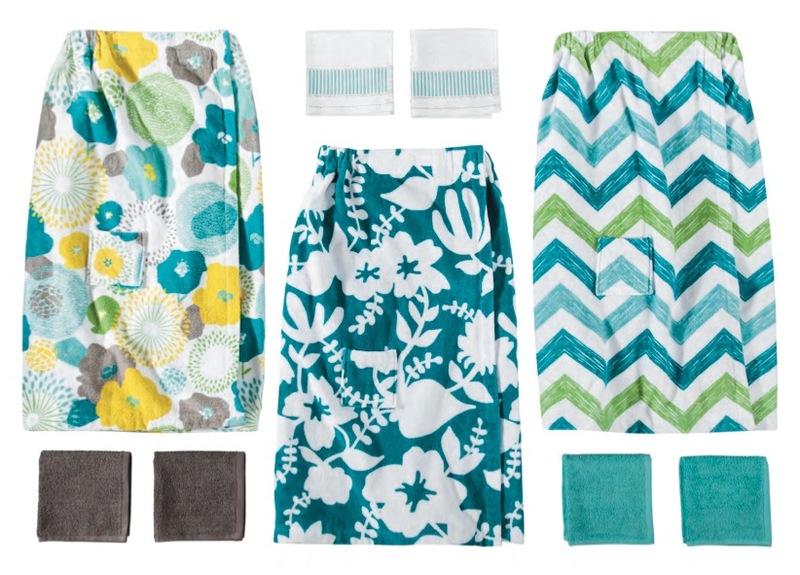 Towel Body Wraps: Trips from the showers to your dorm room are more fashionable with a colorful towel body wrap. 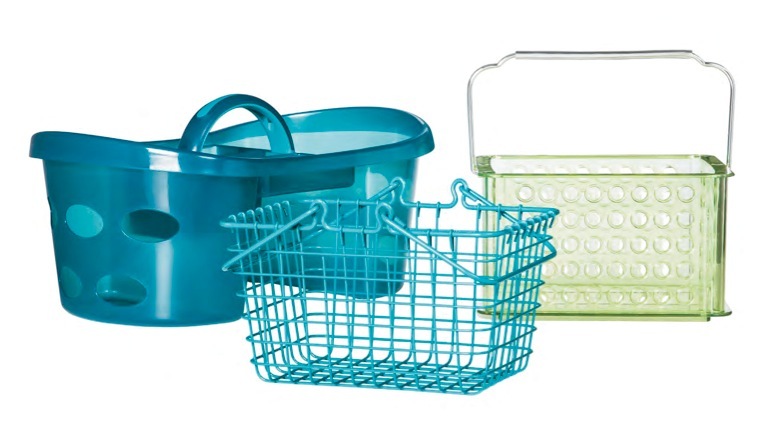 Shower Caddies: Seriously, what’s college without communal showers? Consolidate all of your rub-a-dub-dub necessities in a handy caddie. 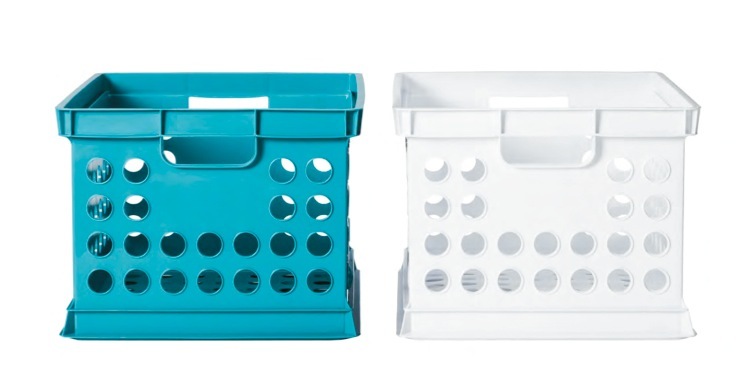 Room Essentials Crates: These colorful crates can house anything from books to shoes. Turn them upside down and stack two together to transform into a bedside table. 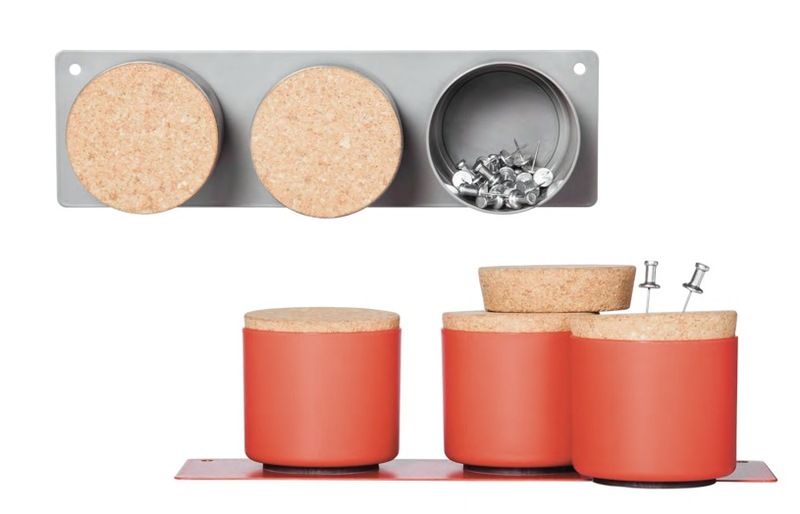 Room Essentials Magnetic Jars: Keep those pesky paper clips and pins off your desk and in magnetic jars. A clutter free desk keeps your grades in check. 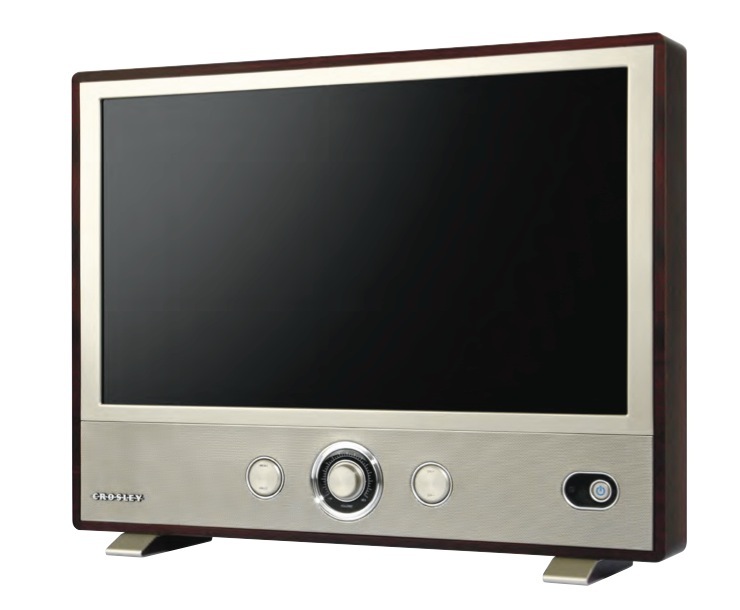 Crosley Custom 24” 1080p LED Television: Invite your friends over to bingewatch old episodes of “Mad Men” on this LED TV that pays homage to vintage design.